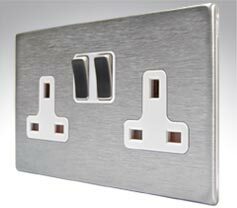 The Hamilton Hartland CFX screwless range of switches, sockets and control plates oozes minimalist looks and contemporary style.  Able to provide the finishing touch to any room, its smooth and sleek satin steel finish is made even smoother thanks to its concealed fixings. 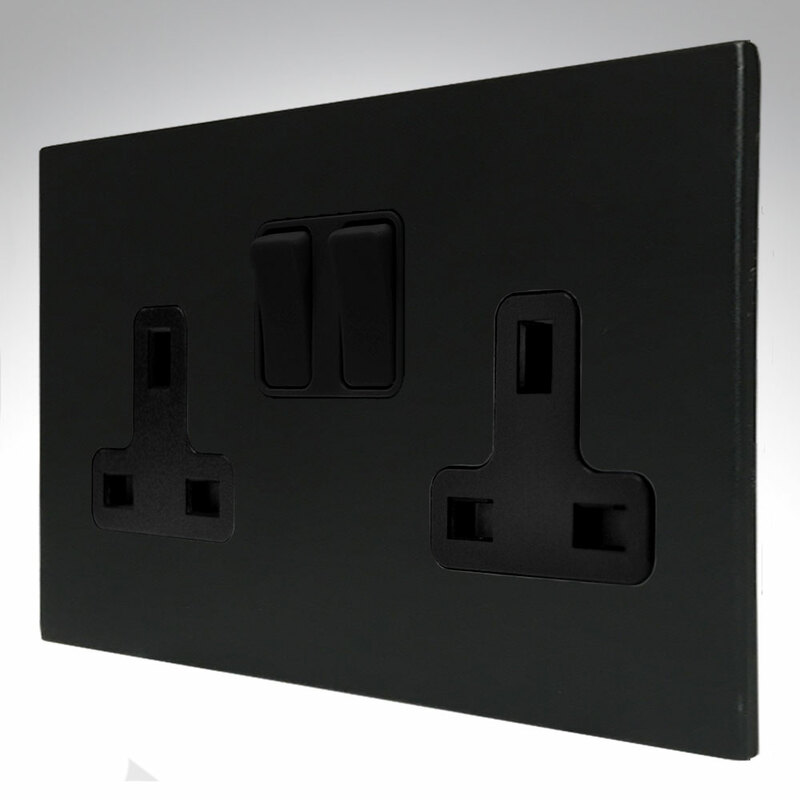 Available with both white or black inserts and self coloured switches, this great looking range is the perfect alternative to boring old white plastic switches and sockets. Its slim 5mm plate depth does mean that 35mm back boxes are required to fit. Hamilton have been producing switches for over 40 years, and have earned a reputation for quality and reliabilty. 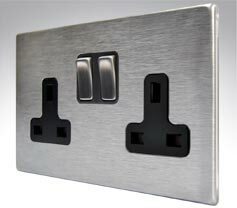 The Hartland CFX Screwless Flatplate range featured here are all cast in the UK in Wiltshire.